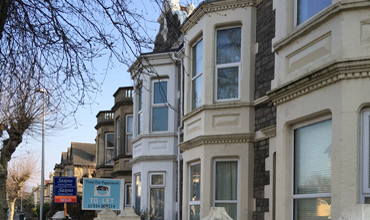 Moorhouse Lettings looks after a range of properties in Weston Super Mare. I manage a block of flats, individual flats and houses. Whatever your property contact me and I will be pleased to help. As an independent letting agency in North Somerset I can offer advice on a range of properties. 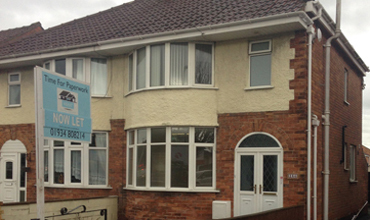 2 bed First floor flat to let in Weston Super Mare. There is no outside space but it is a first floor flat close to Weston Town centre, railway station, beach and parks. The accommodation comprises of lounge, kitchen, two double bedrooms and bathroom. The property further benefits gas central heating and double glazing. On street parking. 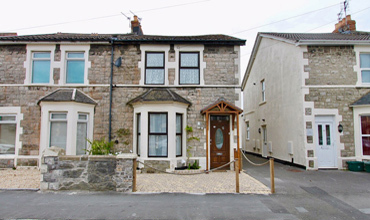 3 bed semi detached house to let in Worle, Weston Super Mare. Excellent for Mead Vale Primary School and Worle School. The accommodation comprises of lounge, kitchen, two double bedrooms, 1 single bedroom and bathroom. The property further benefits gas central heating and double glazing. On street parking. Rear garden with patio and grass. 3 bed semi detached house with off street parking and garden in quiet area of Locking camp to rent. The accommodation comprises of lounge/dining room, modern kitchen, three bedrooms, 2 doubles with built in wardrobes and 1 single bedroom and bathroom (with separate toilet). The property further benefits gas central heating and double glazing. 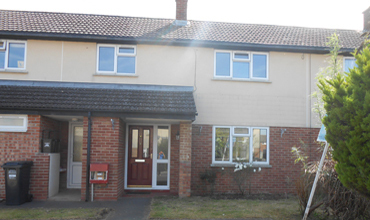 3 bed semi detached house with off street parking and garden in Locking Road to rent. The fully renovated accommodation comprises of lounge, open plan modern kitchen/dining room, conservatory, three bedrooms, 2 doubles and 1 single bedroom and bathroom. The property further benefits gas central heating and double glazing. Local shops and takeaways close by. Live in Landlady (lives in separate area) is looking for a female lodger in house in the centre of Weston Super Mare. Rent includes household bills, Broadband and a weekly 'communal areas' cleaner. The house is located close to the rail station, high street, pier and beach. The First Floor area has been renovated and is fully furnished. The kitchen and bathroom facilities are shared between 2 other ladies.. 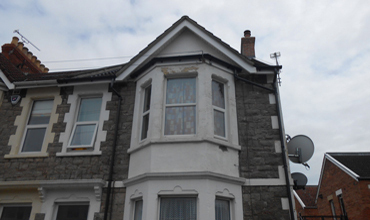 Spacious two bedroom First Floor flat to rent in Weston Super Mare. Located walking distance from the sea front, bus route and local amenities. Comprising of a large lounge, modern kitchen/dining room, bathroom with shower over bath. 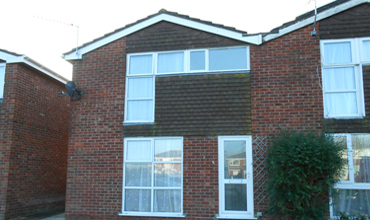 The property further benefits gas central heating and double glazing. There is a garden at the rear laid to gravel. On street parking.